Our 2018 Scholarships of Excellence Awards were presented at our recent assembly to students who achieved academic excellence and effort throughout this year. Students were chosen by their teachers who have been excellent role models, consistently demonstrating excellence, and displaying our school values, always striving to be the best they can be in and out of the classroom. 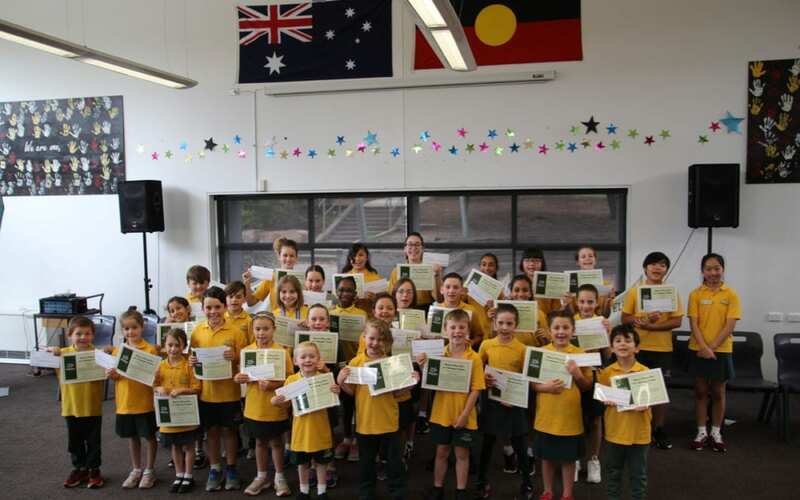 Each recipient receives a Certificate, handed to them by Mr Colin Brooks MP, and Mr David Goldstein, our School Council President, along with a cheque for $100.00 towards their education.